Reverse mortgages are widely advertised as excellent options for retirees needing more money. 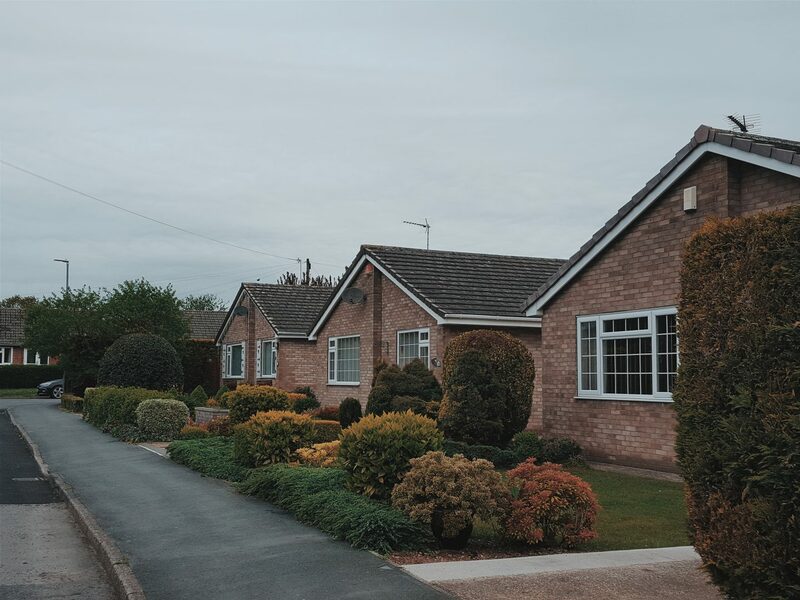 Whilst this isn’t a stage that we are in as yet,they are a way you can use the value of your home to support you financially and make you more comfortable when your income is reduced, as it often is in retirement, and so is something to consider. Here are the points to note about reverse mortgages before you decide whether you want one or not and if it is right for you. You may be wondering why reverse mortgages are advantageous versus typical mortgages? Well the most obvious reason is that a traditional mortgage will add to your monthly financial stress instead of relieving it. Since you do not have to pay a reverse mortgage back at all right away, such monthly stress can be avoided later in life. In fact, reverse mortgages have been specifically developed to help you make your golden years of retirement financially easier, not more stressful. Another way reverse mortgages can help you where other mortgages cannot is ff you are worried about the possibility of defaulting. Additionally, you can default on a traditional mortgage if you are unable to meet your monthly payment obligations. You cannot default on a reverse mortgage in that manner. In fact, leaving your home is not possible if you have a reverse mortgage because doing so will trigger the full balance to be due. Another benefit of signing up for a reverse mortgage is you can choose how to collect your funds. Options include recurring payments, a single large payment or a home equity line of credit. The latter will allow you to draw money from the equity in your home as needed up to a certain cap. That cap will be defined by your reverse mortgage lender. It will be based on a calculated portion of your home’s total home equity at the time of your application. A reverse mortgage is designed to be paid back well into the future. It has no immediate repayment requirement. However, the agreement will be voided if you stop living in your home for a period of one year or longer. Therefore, you are free to enjoy an extended vacation during your retirement or visit loved ones as you see fit. If you become ill and need to be hospitalized you will also be protected from immediate default by the 12-month grace period. In order to get a reverse mortgage you need to be a homeowner. You also must have a home that is worth enough to borrow against, and you can easily calculate the exact amounts using a mortgage calculator that many lenders offer on their sites free of charge. Additionally, you and anyone who signs the loan agreement with you must meet the minimum age requirement for such a loan. That age requirement is 62. If you meet those requirements your reverse mortgage lender will delve deeper into your financial situation. You must be able to prove that you can financially afford to maintain your home on a long-term basis. If you vacate your home for 12 months or more you must pay the loan balance in order for your family to retain ownership of the property. If you pass away your family will typically be given the repayment option. The balance must typically be paid within six months in such a circumstance. In either situation if the balance is not paid the home will be placed up for sale. However, no other property or possessions owned, such as vehicles, will be affected. In fact, you or your family may be entitled to receive excess funds if the sale price is higher than the amount owed. If not, the remaining amount owed will be erased after the sale. Previous Post Our USA Holiday Part 2 – Utah!